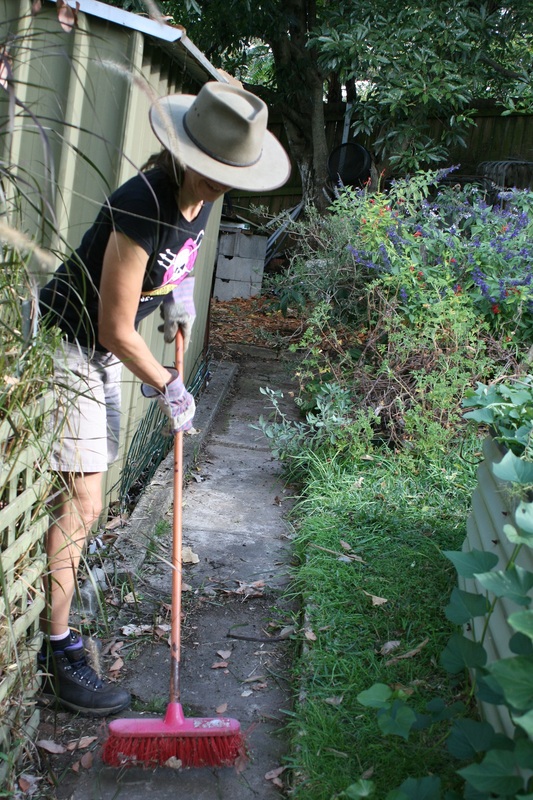 At this Permabee, we will be helping Margaret to get her garden ready for International Permaculture Day 2018. Margaret kindly volunteers her time and opens her garden every year. 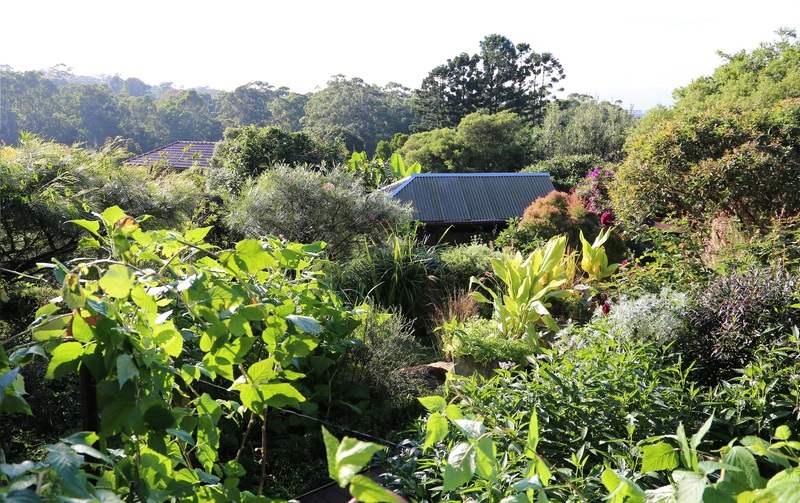 It is by far one of the most popular permaculture garden to visit - last year Margaret had over 200 people visit her garden! - Workshop on why we love worms and how to make compost tea!